Whether you fancy Montenegrin mountains or South African beaches, we’ve rounded up some of the best new flight routes that have launched in the past year to destinations that won’t break the bank. With the pound down by more than 10% against the dollar and slumped against the euro as well, many of our favourite holiday destinations are pricier than a year or two ago. 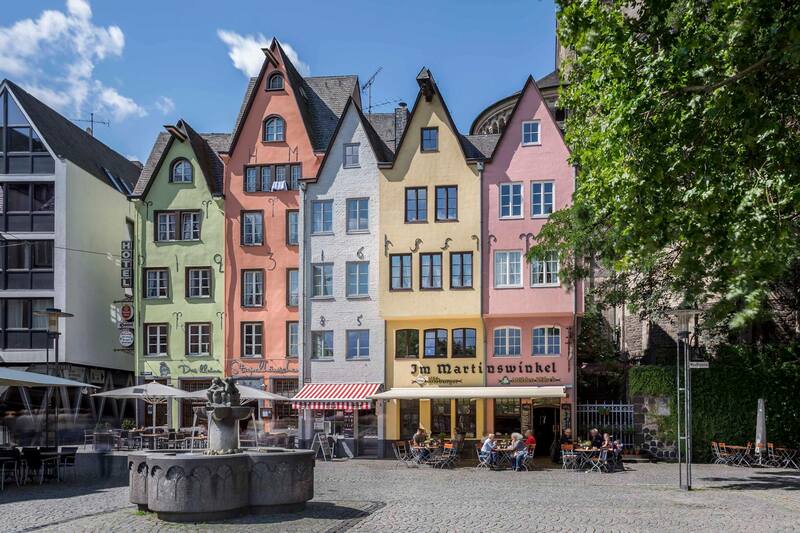 But with new direct flights to Riga, where a hotel can cost less than £60, and Cologne, where you can get a pint of Kölsch beer for less than four euros, there are some fantastic destinations where your money goes further. All of the destinations below have recently been connected to UK airports. 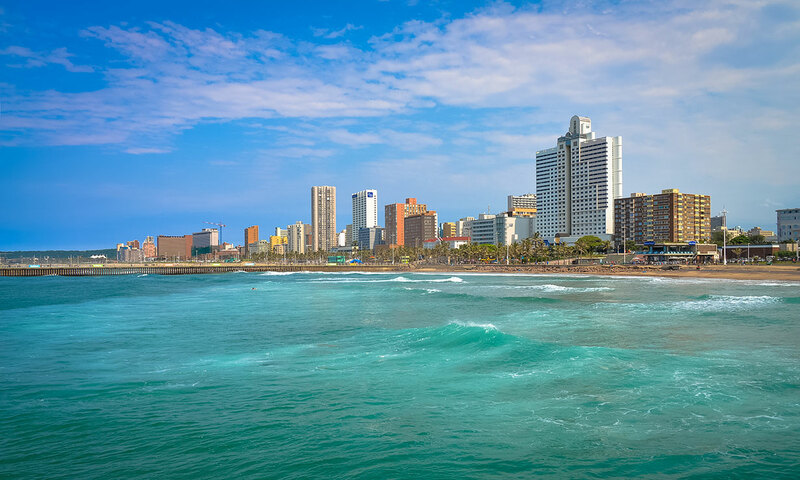 With a sub-tropical climate and beaches beneath the skyscrapers, Durban is perfect for combining city living with time spent on the sand. South Africa’s third-biggest city is warm throughout the year, unlike Cape Town and Johannesburg, and cheaper than its bigger city rivals too. Flights out are expensive, but once you’re there, luxury hotels and good restaurants are a bargain. 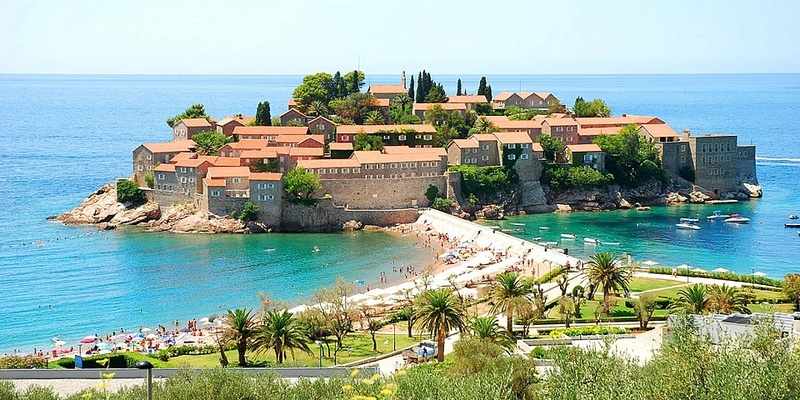 The secret is out about Croatia, so head to its neighbour Montenegro instead. The country may have a smaller stretch of coastline (although Kotor and Sveti Stefan are arguably the most attractive destinations on the Adriatic) but its mountain scenery is ample compensation. 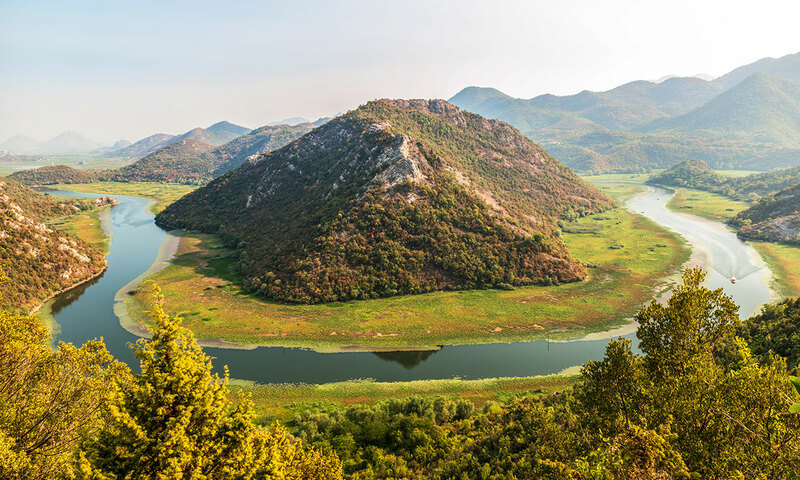 And you’ll discover Grand Canyon-sized ravines, monasteries perched on top of peaks, stunning Skadar Lake and national parks that cover 10% of the country. 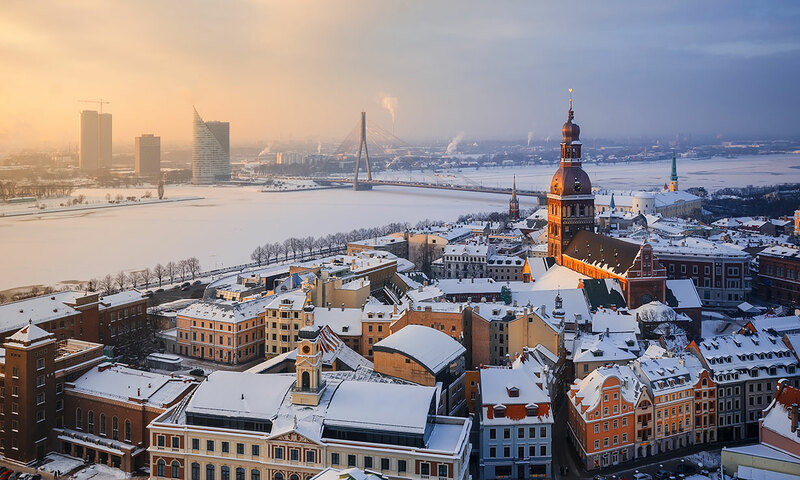 Nowhere does period cobblestones, pretty townhouses and church spires quite as well as eastern Europe, and Riga has one of the best Old Towns going. By winter its pastel-painted buildings are sprinkled in snow, while summer sees the cafes and restaurants unfold into streetside terraces. And while Latvia now uses the euro, you can still get a good meal for less than €10 and a beer for €3. It’s not for everyone, Naples. The city centre is chaotic, with crumbling villas and townhouses and crime a concern. But for every unloved apartment block, there’s a Bourbon palace. For every dark alley, a piazza lined by Renaissance treasures. And nowhere does food quite like here. 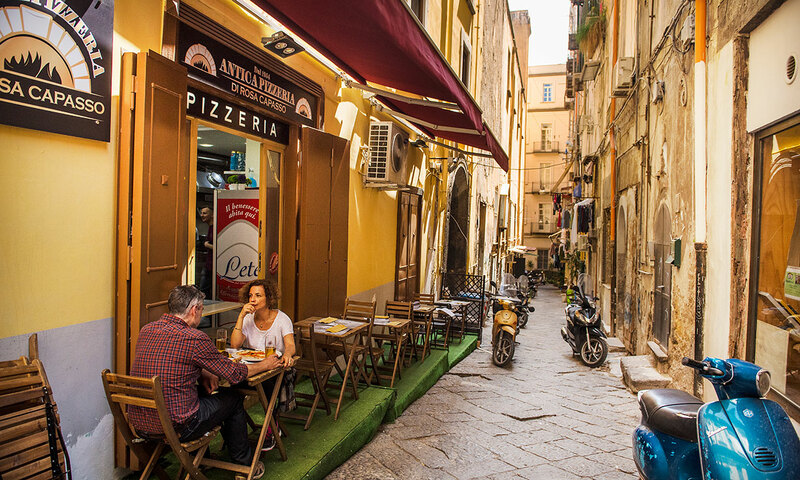 You’ll have heard about the family-owned places serving pizzas for the change in your pocket, but Naples also has more Michelin stars than any other city in Italy. Known as one of Germany’s great cultural hubs, you can find Picassos and Warhols at the Museum Ludwig or tombs and mosaics from Cologne’s time as a Roman settlement at the Romano-Germanic Museum. Germany also remains remarkably affordable for food and drink, despite the painful euro to pound exchange rate. Bars spring up along the Rhine as the warmer weather sets in and you’ll be able to enjoy a glass of local Kolsch beer for under €4 or a bottle of wine from the Rhine Valley for about €8. 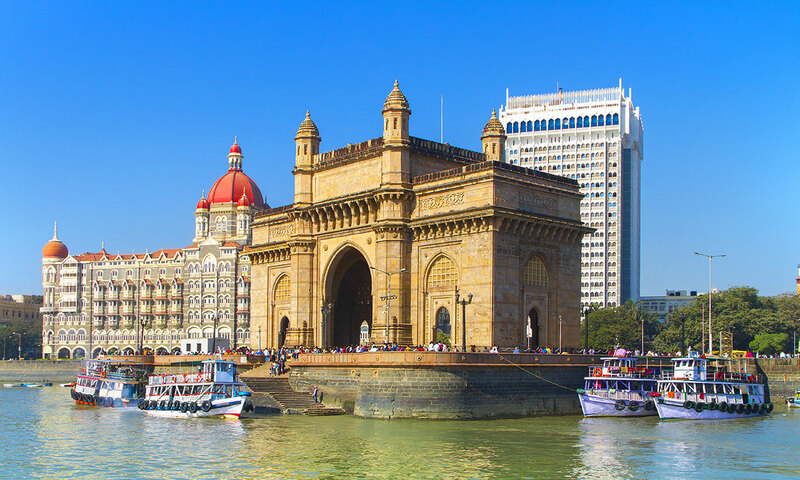 The ‘Gateway of India’ and the ‘Hollywood of India’ are just two of the nicknames for Mumbai that express the hope Indians have for their biggest city. It’s a brilliant mess of markets, grand Victorian architecture and traffic. The city is developing at breakneck speed as thousands of migrants arrive to make their fortune, so you’ll find half-finished skyscrapers being thrown up next to tropical forests where flying foxes still dart around. Flights out can be found for under £500, and hotels and food are a bargain. Need more inspiration? See which world cities travellers thought were best for food, sights and value for money. And where you can escape the crowds.